■In response to the announcement of "the introduction of international standards for information security management and the reform of the Secure Information Systems Accreditation Scheme for Information-Processing Service Companies (on 31 July 2000)" by the Ministry of International Trade and Industry (MITI)*, JIPDECwas designated to conduct this project. 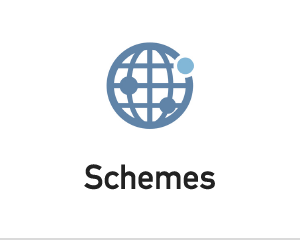 JIPDEC launched the development of a new scheme based on ISMS (Information Security Management System) which is focused on the overall organizational framework for information security, to take over a former accreditation scheme that mainly focused on physical measures for information processing service businesses. *MITI was reorganized to METI (Ministry of Economy, Trade and Industry) in 2001. 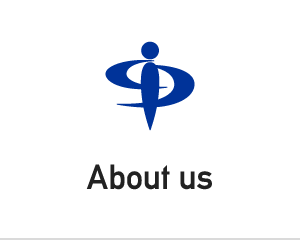 ■After a one-year pilot project for the ISMS conformity assessment scheme conducted in 2001, JIPDEC initiated full-scale operation of the scheme on April 2002. Additionally, we launched the ITSMS (IT Service Management System) conformity assessment scheme in 2007, the BCMS (Business Continuity Management System) conformity assessment scheme in 2010, and the CSMS (Cyber Security Management System for control systems) conformity assessment scheme in 2014. 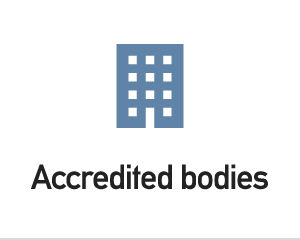 Under these schemes, we have been playing a role as an accreditation body to assess and accredit certification bodies. ■In April 2018, the ISMS accreditation center became a legally incorporated association, independent from JIPDEC, to more clearly demonstrate independence as an accreditation body and continue to promote fair and impartial activities. 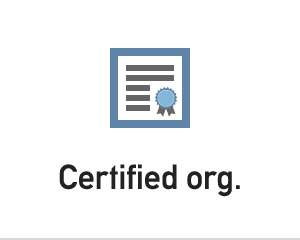 With the aim to secure the trust and reliability of information management systems in Japan, the ISMS-AC actively works on the improvement and enhancement of confidence in ISMS, ITSMS, BCMS, and CSMS certification as an accreditation body in compliance with international standards, and through cooperation with other accreditation bodies throughout the world.